The former head of the Federal Emergency Management Agency says what's happening on the U.S. southern border is no emergency. W. Craig Fugate, who ran the national disaster agency for nearly eight years under President Barack Obama and was head of Florida's disaster agency under a Republican governor, says the push of refugees seeking asylum on the border with Mexico is not a national emergency. 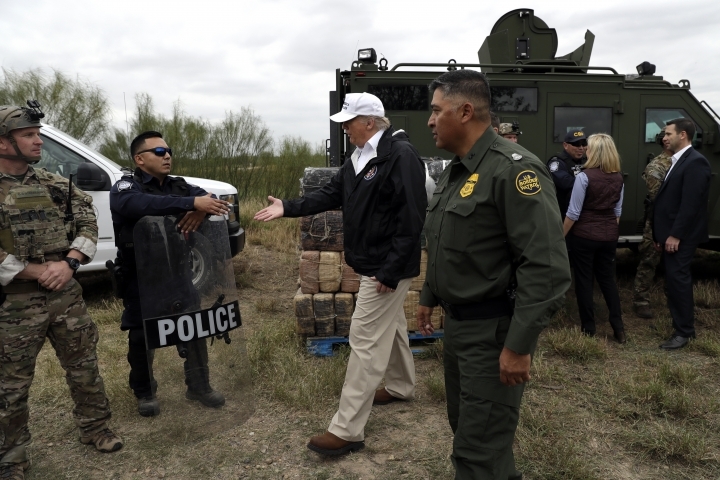 President Donald Trump has called it a crisis and is weighing declaring it a national emergency to bypass a reluctant Congress and fund his long-promised border wall. Fugate says Trump "is posturing, blustering." 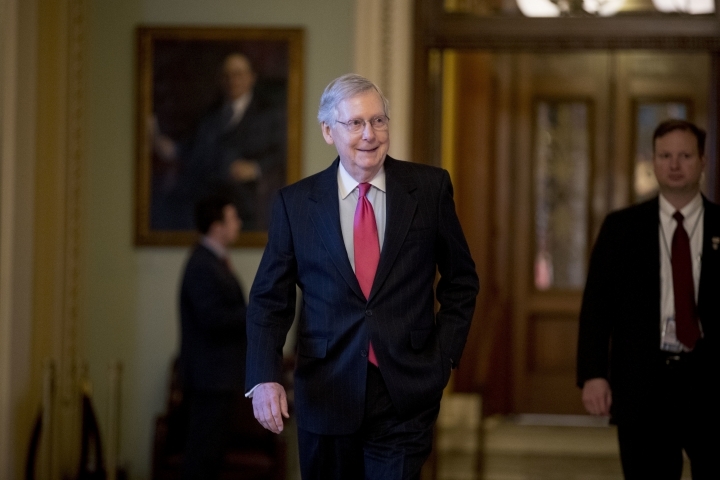 The Senate has approved a bill to ensure that all federal employees will be paid retroactively after the partial government shutdown ends. 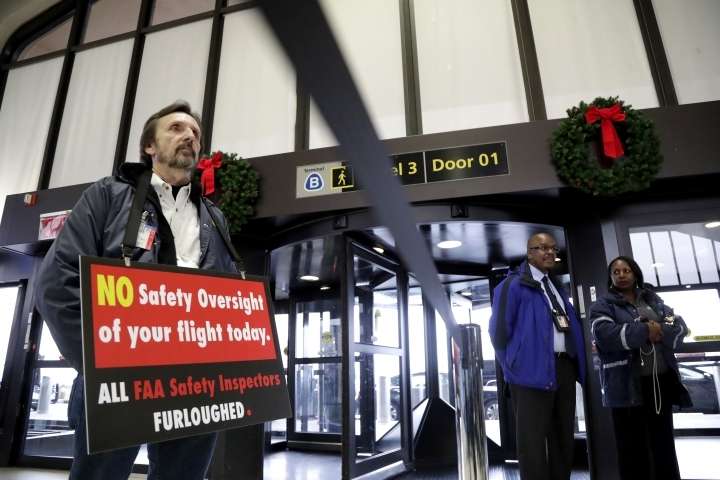 The bill requires that all employees — including those who have been furloughed — be paid as soon as possible once the government reopens. The Senate approved the bill unanimously Thursday. It now goes to the House. Democratic Sen. Chris Van Hollen of Maryland says the bill gives federal employees affected by the shutdown "much-needed certainty," but adds they shouldn't be forced to go without a paycheck at all. More than 800,000 workers — more than half of them still on the job — are set to miss their first paycheck Friday under the stoppage that began Dec. 22. Republican Sen. Lindsey Graham says it's time for President Donald Trump to invoke emergency powers to build the border wall with Mexico. Texas Lt. Gov. Dan Patrick told President Donald Trump the state will build a wall along parts of the U.S.-Mexico border if the federal government pays Texas back. Trump revealed the conversation Thursday on his visit to McAllen, Texas, as he pushed for funding for a border wall. A Patrick spokesman confirmed that Patrick made the offer. Patrick was with Trump in McAllen. Texas has 1,200 miles of border with Mexico and has the largest sections of border without barriers. Patrick's office said Texas could build a wall "wherever it is needed," but provided no details such as location or cost. Trump says Patrick's offer is "not the worst idea I have ever heard," adding, "I still think I could do it cheaper than you." 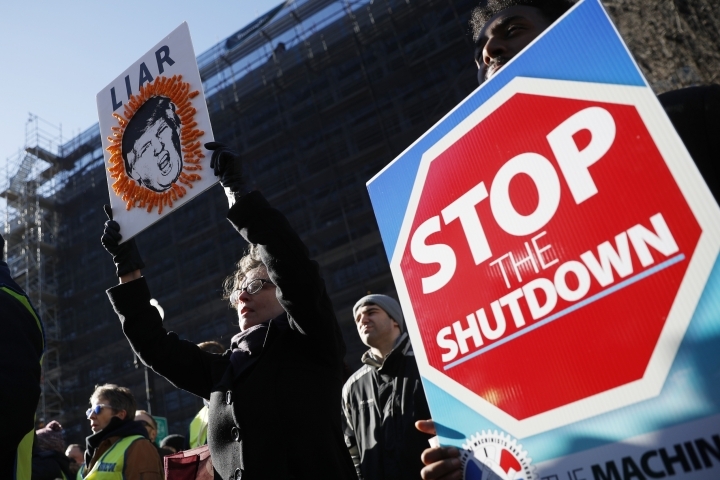 The Democratic-controlled House has passed two more bills to fund government agencies as a part of a strategy to end the partial government shutdown. Standing along the Rio Grande, President Donald Trump says "a lot of the crime in our country is caused by what's coming through here." Trump is touring a section of the U.S.-Mexico border as he seeks to bolster his case for spending billions of dollars on a border wall. Vice President Mike Pence says President Donald Trump has "made no decision" about declaring a national emergency to build a border wall with Mexico. But he adds, "The president's going to get this done one way or another." 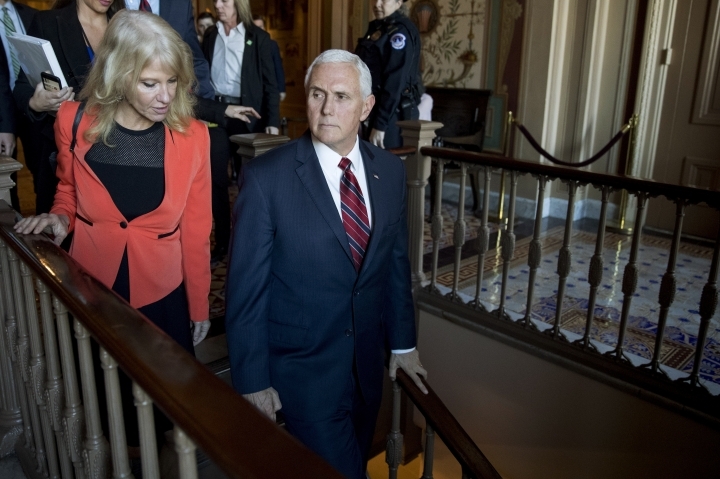 Pence called on Democrats to negotiate an end to the shutdown, which is now in its 20th day. He told reporters it's time for Congress to "do its job." Pence also indicated Trump has little interest in a broader immigration deal to end the shutdown. He said Trump is waiting to see how the courts rule on the legality of an Obama-era program that shields some young immigrants from deportation. 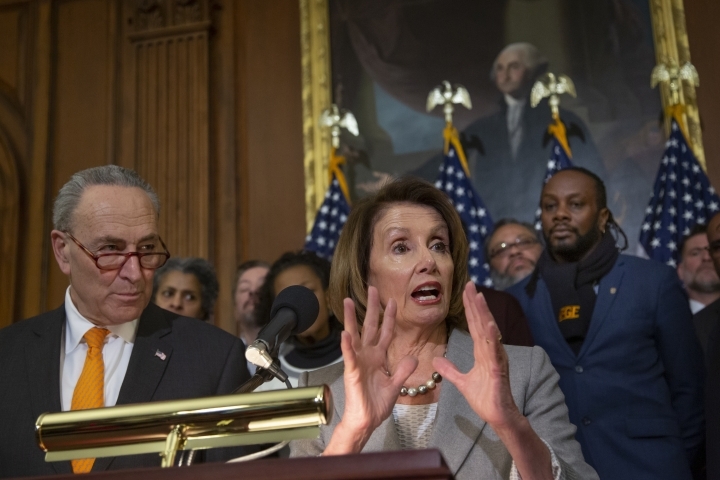 Democrats say Trump is holding the country hostage for his wall funding and have called on Republicans to re-open the government.